MØ today debuts her massive new single, Final Song, produced by MNEK (Beyonce / Zara Larsson), out now to stream and buy via Chess Club / RCA Victor. 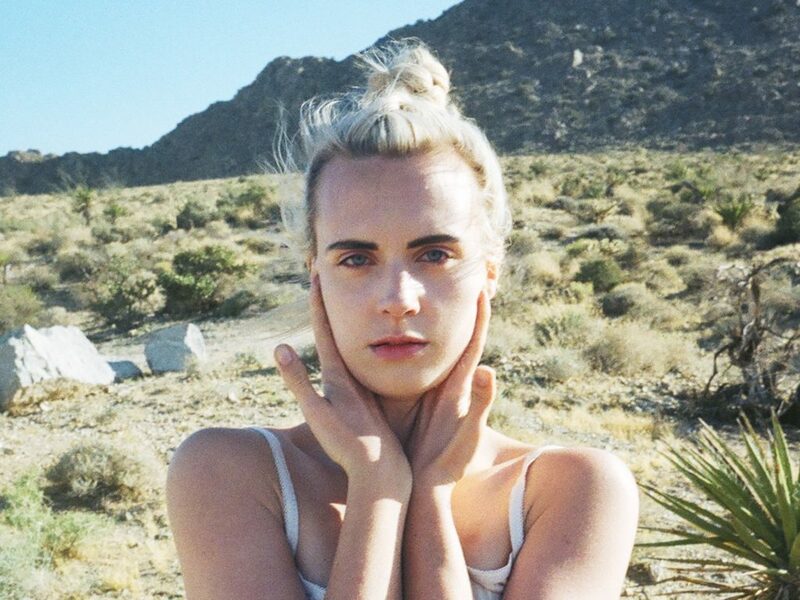 MØ, AKA Karen Marie Ørsted, is one of the fastest rising pop stars on the planet. The co-writer and voice of the worldwide smash Major Lazer track Lean On – the most-streamed song ever on Spotify – is currently putting the finishing touches to her eagerly anticipated second album, due for release later this year.